This is a stretch of the Firth of Clyde from the Waterside Inn (NS 207 460) to the Seamill Hydro (NS 202 471). Access is possible from the car parks on the A78. 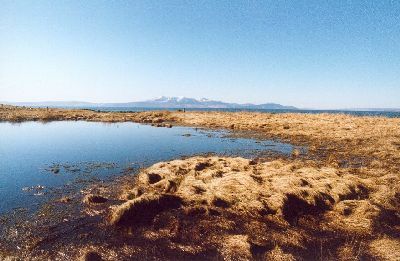 The nearest train station is at West Kilbride (2km). There is a path along the beach. There is also a good cycle path all along this part of the coast with good views of the Isle of Arran. The best time of year for birding is over the winter (and you avoid the crowds in the summer). This part of the coast is mostly rocky. No access for wheelchairs – locked gate/wicket gate for pedestrians. The coastal cycle route from Ardrossan to Largs follows the shore. The rocks near the Waterside Inn give good views out to sea and are good for divers (the three commoner species) in winter, Manx Shearwater passing through, Black Guillemot, Gannet, Red-breasted Merganser , and a Little Auk was rescued here. The off-shore islets ( Limpet Craig ) are roosting sites for Shag, Cormorant, Eider . The rocks are good for waders including Purple Sandpiper , Redshank , Turnstone , Oystercatcher , and Greenshank (one is resident most winters). Sedge Warbler and Stonechat can be seen in the gorse. The burn coming down the side of the Seamill Hydro is good for bathing gulls and ducks ( Wigeon, Teal, Mallard, Eider ) while looking up the burn gives a chance of Grey Wagtail and Dipper . 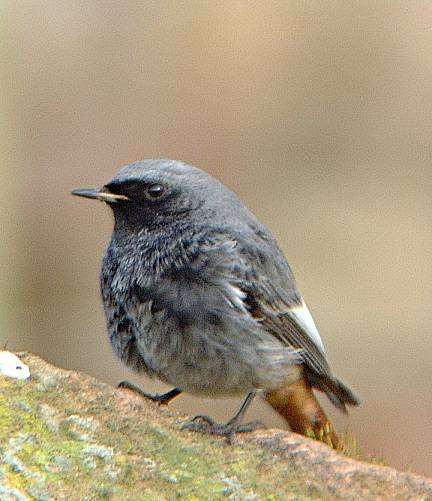 A Black Redstart has wintered here several times. Look at the rocks offshore ( Brither Rocks ) for sunbathing seals. 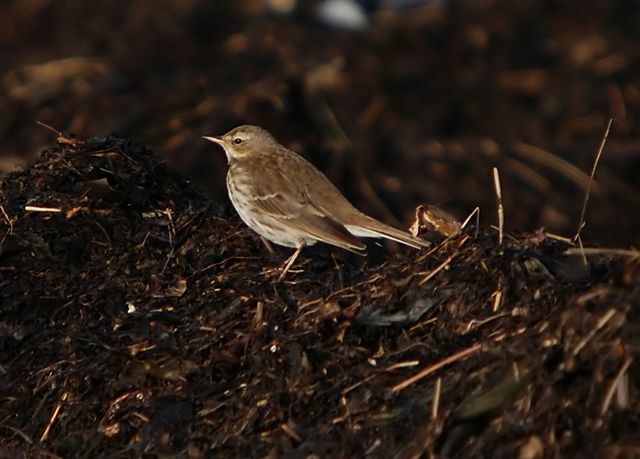 The tide-line is good for Rock Pipit (but check for Water Pipit too!) and passage White Wagtail . 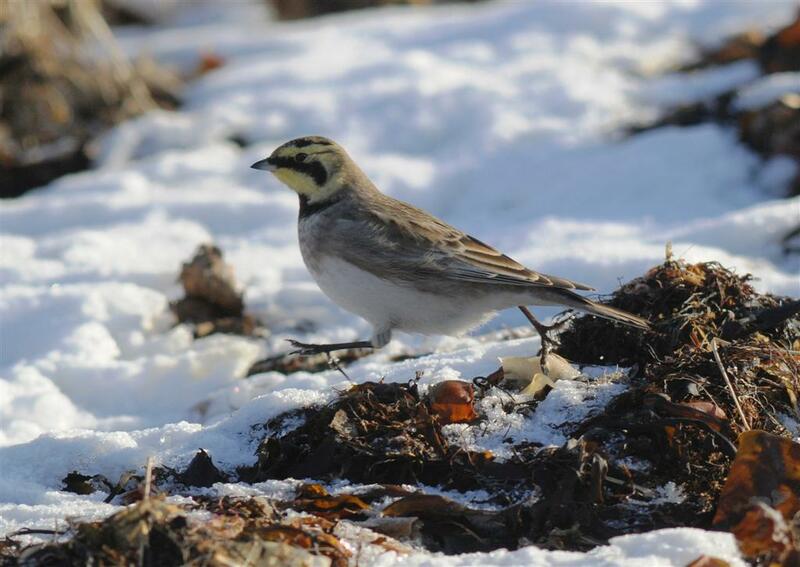 In late 2010 a lovely Shore Lark was in with the various pipits and wagtails feeding on the tide-line. It is worth going through the duck flocks: Long-tailed Ducks crop up now and again in the winter, and a Green-winged Teal was here in December 2000. Behind the pumping station is a rough field with a peaty pool. This is very good for Snipe and Jack Snipe (up to 6 at once) and it pays to stomp around the edge (in wellies!). 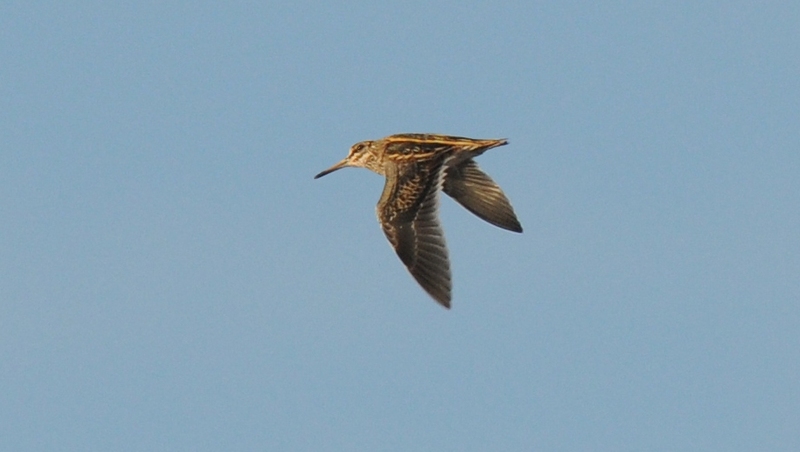 The adjacent field often has large flocks of Curlew (over 200) and Lapwing . Keep an eye on the fields and woods on the other side of the A78 for Buzzard , Kestrel and lots more Curlew . Also check out the flocks of crows for an occasional Hooded Crow (and hybrids). This entry was posted in Locations - North Ayrshire on 28-Oct-2003 .